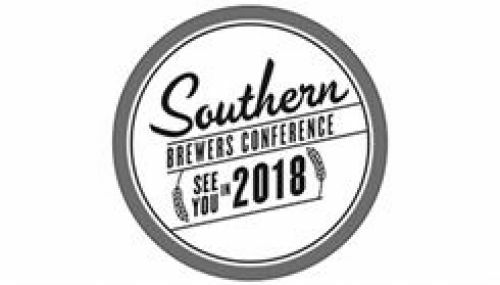 The Southern Brewers Conference is a regional brewing industry event. The conference includes a two and a half day trade show, educational seminars, social events, and more. This conference is focused on 13 Southern States which include: Florida, Georgia, South Carolina, North Carolina, Virginia, West Virginia, Kentucky, Tennessee, Alabama, Mississippi, Arkansas, Louisiana, and Texas. The South is the fastest growing region for Craft Beer and we intend to showcase the companies, breweries, and resources that can be found in these 13 states. We will donate 10% of net proceeds to guilds from these states that have at least 10 paid breweries in attendance in 2017. In 2016 6 out of 13 states received a donation in the amount of $1100. The Southern Brewers Conference will be a collaboration between Candace Price, founder of Half Full Productions and Matthew Leff, founder of Rhizome Productions Inc. Both companies are based in Nashville and focus on event production in the food and beverage sector.